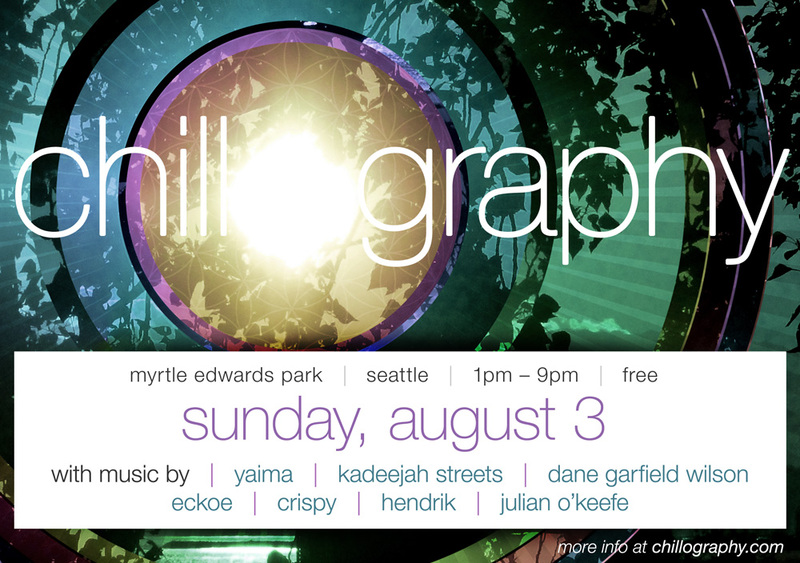 Home » Posts Tagged "chillography 701"
Our 7th-annual summer chillout party at Myrtle Edwards Park on the Seattle waterfront. Mellow vibes, a cool breeze, green grass, sparkling water, and exquisite music… welcome to Chillography 701. Full event info is here or on Facebook.